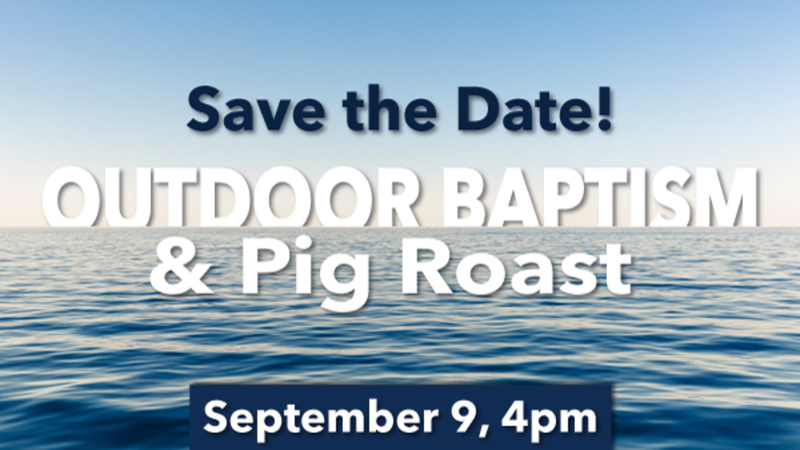 Join us on September 9th at 4:00pm at Tri-Ponds Family Campground with all our Fearless Churches as we celebrate baptisms and share a meal together. Please RSVP and also provide the total number of people attending so we can plan for your meal. It is recommended that you bring lawn chairs or a blanket. Contact: VickiE@fearlessfollower.org, if you would like to be baptized in the pond!